He is shooting the fifth season of the psychological drama in London. 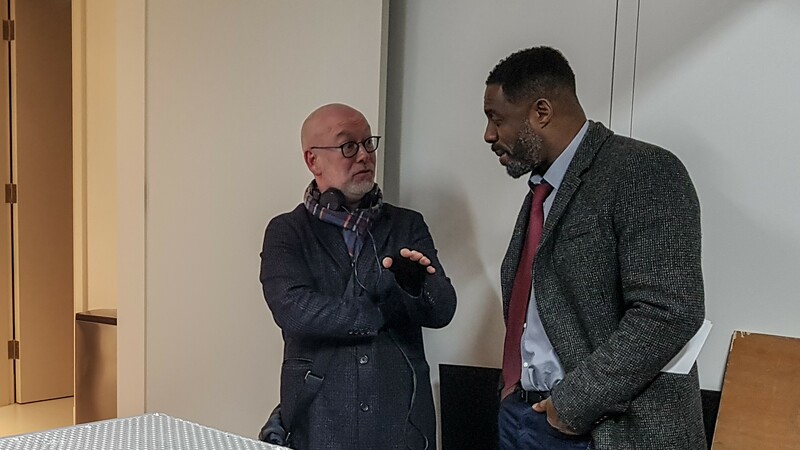 Luther star Idris Elba said it feels great to be back in the detective’s famous coat as he started shooting the new series of the gritty crime drama. 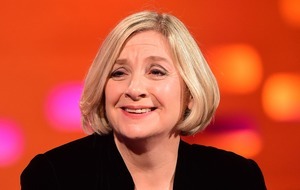 The actor, 45, is filming the fifth series of the BBC One programme in London. “It’s good to be back in London, back in the coat!” said the star. Elba was last seen as DCI John Luther in season four, which aired in 2015. Creator Neil Cross said it was a welcome return of the multi award-winning show. Dermot Crowley, Michael Smiley and Patrick Malahide will return as DSU Martin Schenk, Benny Silver and George Cornelius. Wunmi Mosaku, who won a Bafta for BBC One’s Damilola, Our Loved Boy, will join as new recruit DS Catherine Halliday. 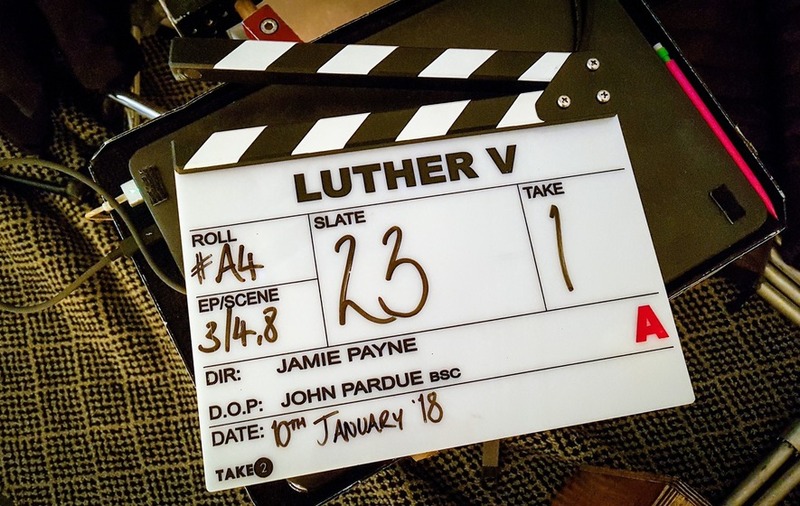 The four-part series will see Luther once again confronting the depths of human depravity. As a series of monstrous killings becomes ever more audacious, he and DS Halliday are confounded by a tangle of leads. But even as the case brings him closer than ever to the nature of true evil, a reluctant Luther must also face the ghosts of his own past. Striding back into the line of fire, he must choose who to protect… and who to sacrifice. BBC drama controller Piers Wenger said: “It’s fantastic to have Idris Elba and the team back filming in London and we are thrilled that the exceptional Wunmi Mosaku will be returning to BBC One to join this already stellar cast. Since first arriving on screens in 2010, the London-based psychological drama has won several top accolades, including a best actor Golden Globe and Screen Actors Guild Award for Elba.